Fifteen emerging artists have today been announced as finalists to the John Fries Award 2015, one of Australia and New Zealand’s most coveted awards for emerging contemporary artists. The finalists are from all over Australia, with two New Zealand and three Indigenous artists represented. Works include painting, sculpture, installation, video and live performance. All finalists’ entries will feature in a month-long exhibition at UNSW Galleries at UNSW Art & Design – the award’s presenting partner for the second year running. The winner of the award’s $10,000 prize money will be announced on its opening night on Friday, 4 September. This year’s new guest Curator Oliver Watts, said it was a difficult process to whittle down the 730 entries, the highest number ever to be received in the award’s six year history, to just fifteen finalists. “There could have been any number of great shows made out of the entries we received, which was without doubt from some of the best and brightest Australian and New Zealand artists,” he said. “In the end, we had to curate something that fitted together and said something about ‘the now’. The show will be decidedly contemporary; I think it is characterised by the legacy of conceptual art. 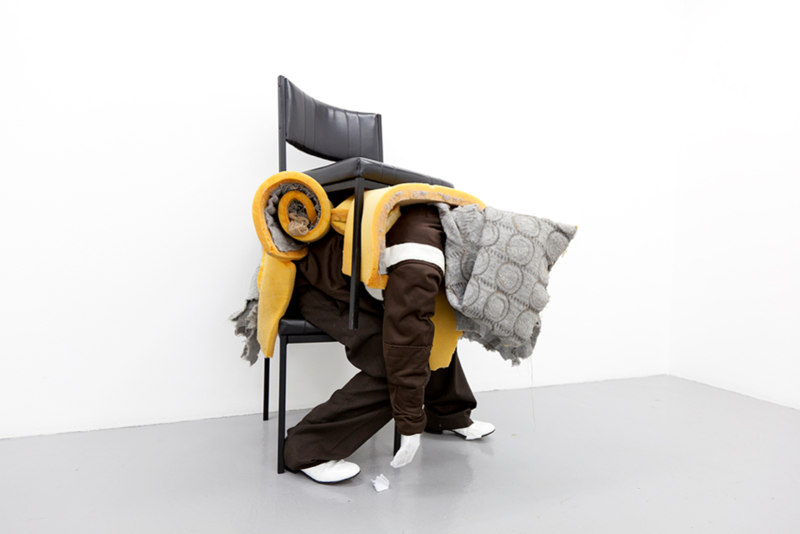 “The finalists’ pieces resist the norms of society and attempt to deflect our expectations in a humorous or sly way. Many straddle the extremes of reality and fantasy, the serious and the absurd and work in between these two poles,” he said. Oliver was joined by three highly-regarded professionals on the judging panel, New Zealand-born Justin Paton Head Curator of international art AGNSW; exciting cross-disciplinary artist, Nell; and installation artist and John Fries Award Chair, Kath Fries. The judges will convene again in September to choose the winner from the finalists’ exhibition. The award’s $10,000 prize money is donated by the Fries family in memory of former Viscopy director and honorary treasurer, John Fries, who made a remarkable contribution to the life and success of Viscopy. Viscopy was set up by artists for artists in 1995. Today, Copyright Agency | Viscopy advocates for artists’ copyright and provides services that ensure artists are fairly rewarded for the reproduction of their work by issuing licenses and collecting fees on their behalf. In doing so, we aim to help build a more resilient creative economy where new artistic expression is valued and artists are acknowledged and financially rewarded for their work.